Purchase Point Australia has sourced thousands of promotional products from hundreds of different local and offshore suppliers for over 30 years. We pride ourselves on our ability to understand and act on a brief, and provide that special product to enhance your company’s profile. Our PPA account managers have spent many years working with our suppliers to ensure the highest standards of product and decoration are provided with a fast turnaround, along with our friendly and professional service. At Purchase Point, we believe ideas are only limited by imagination and that’s why we get excited about promotional products! We love to find things which perfectly fit our clients’ needs, and help you create a connection between your brand and your consumers to build brand reputation and increase sales. Promotional merchandise must create a positive conversation about your organisations image and deliver a specific message to your market, to increase both brand recognition and appeal. The end result is both an immediate and on on-going long-term sales lift. 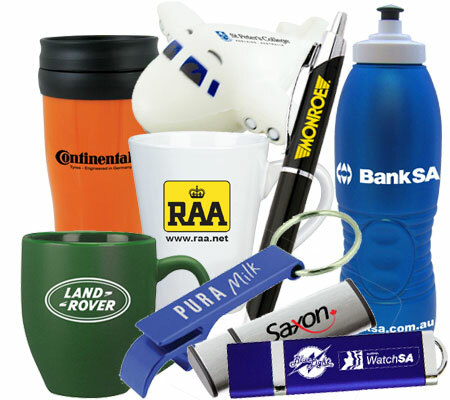 Our philosophy is that the correct branded promotional item builds stronger brands. Our goal is to deliver a merchandise idea that is unique, fits the brand and is highly desired after by consumers. We offer one of the largest collections of the most innovative and cost effective promotional gifts for your meetings and events, product branding, unique corporate gifts and trade shows. Our expert account managers are ready to help you select your promotional bags, desk items and accessories, golf gifts and much more. When we brainstorm about the best products to recommend, the best supplier sources for getting it produced or the best solution for a challenge, there’s a lot of experience and expertise that we can call on from our promotional product specialists. Our prices are very competitive, but the real added value is the expertise and dedication you receive along with the products. Contact the team at Purchase Point today to find out how we can build you a stronger brand with a promotional merchandise solution.